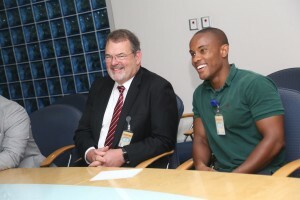 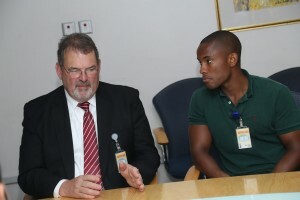 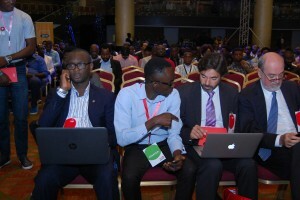 thereby giving manufacturers, concept generators, software and hardware companies and content developers an opportunity to bring their product and service to the African market. 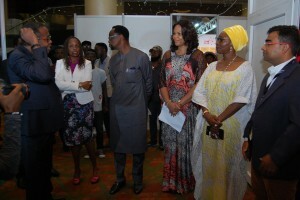 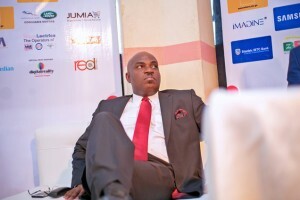 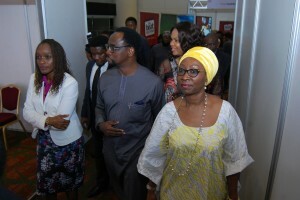 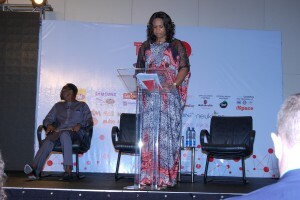 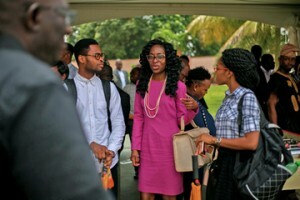 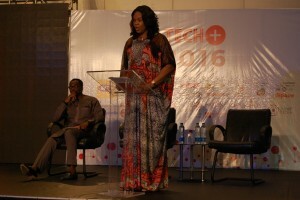 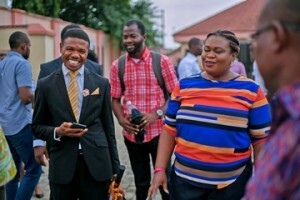 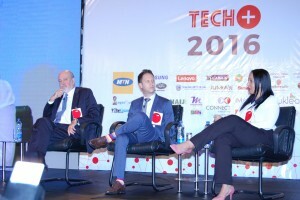 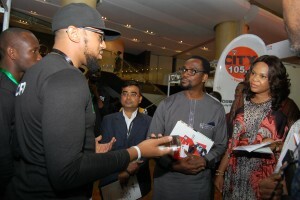 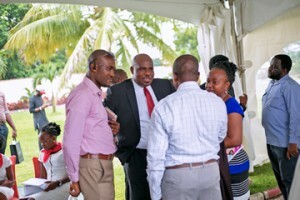 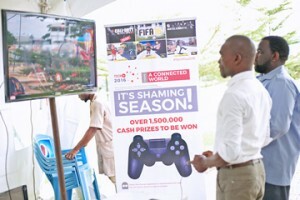 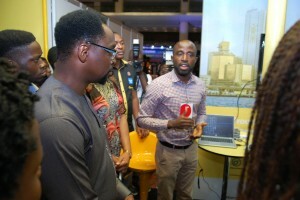 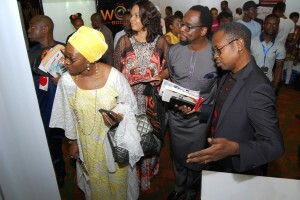 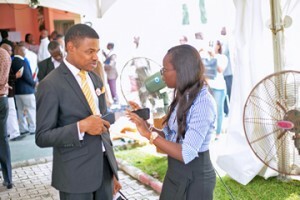 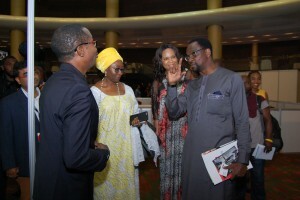 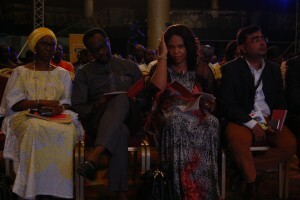 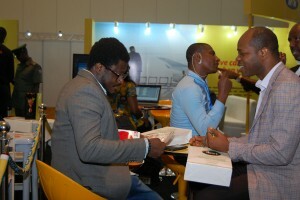 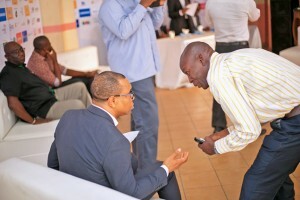 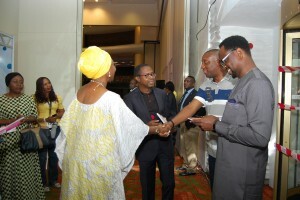 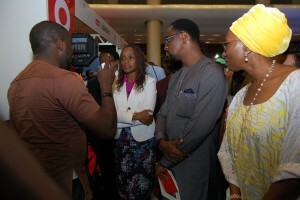 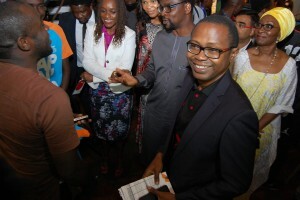 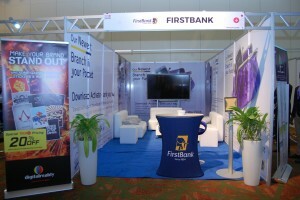 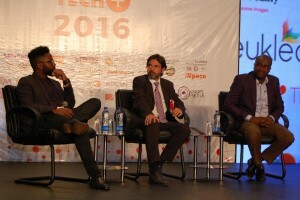 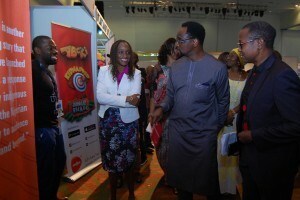 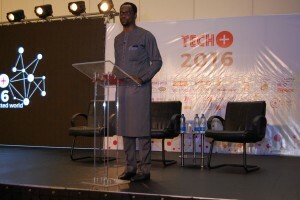 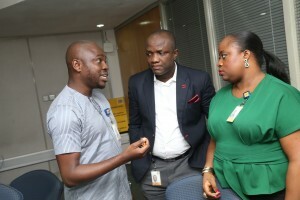 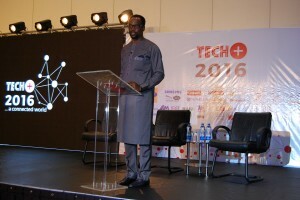 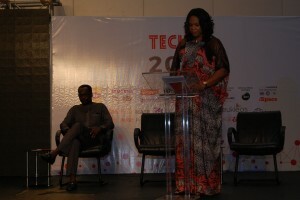 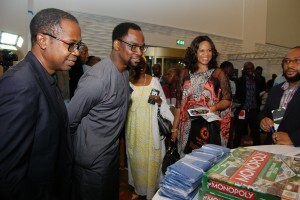 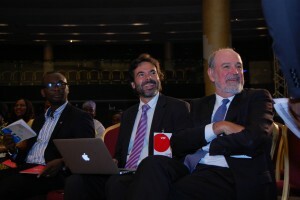 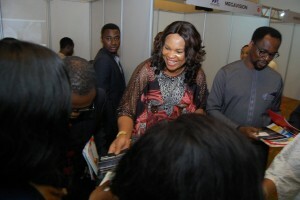 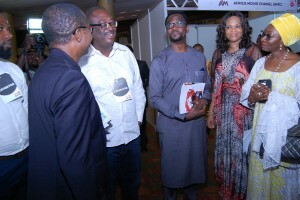 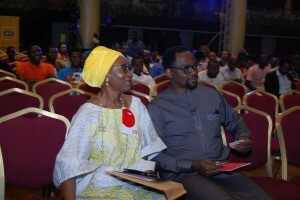 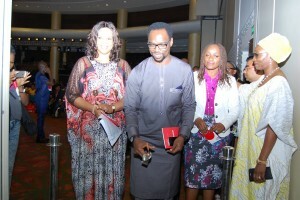 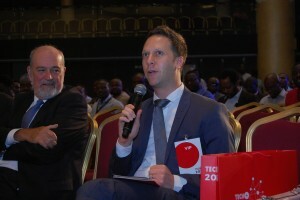 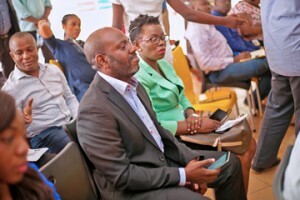 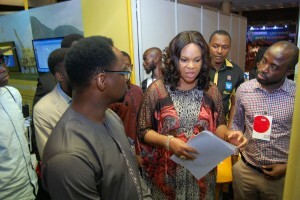 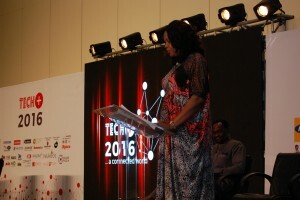 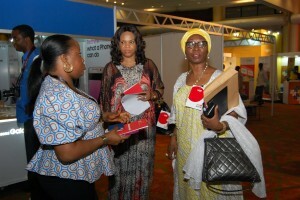 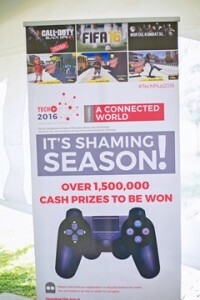 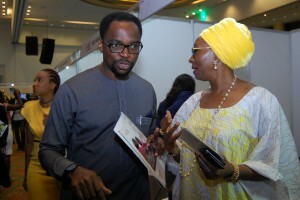 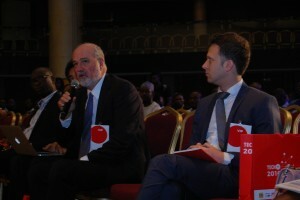 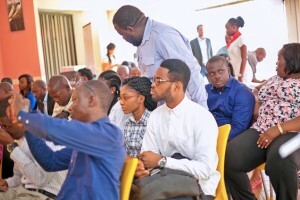 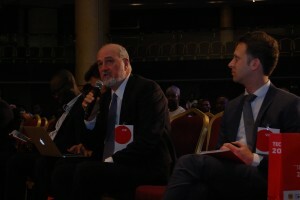 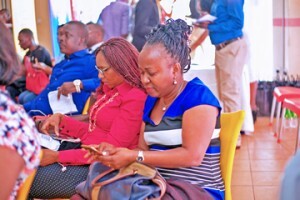 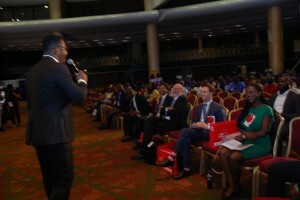 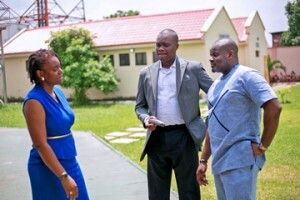 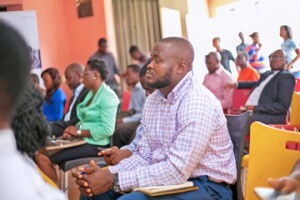 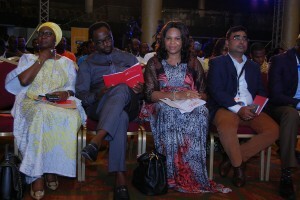 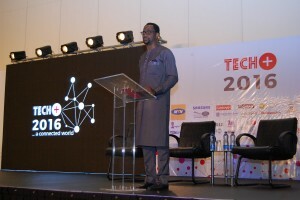 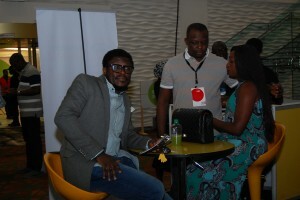 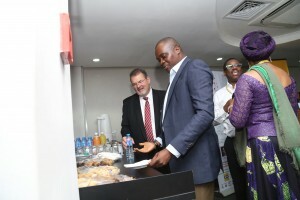 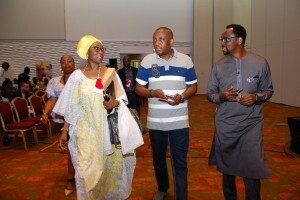 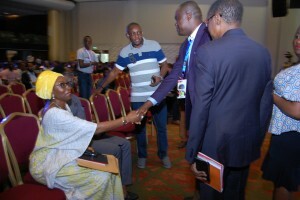 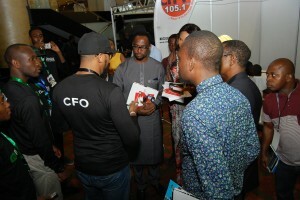 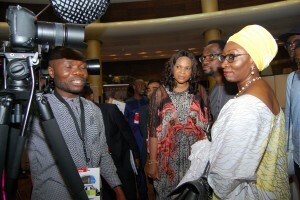 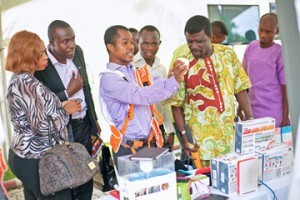 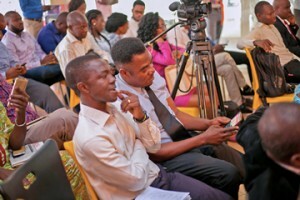 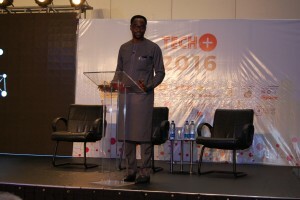 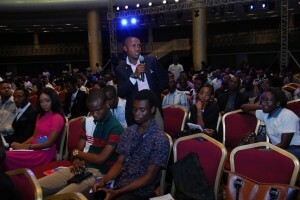 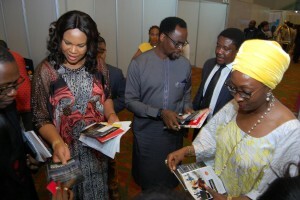 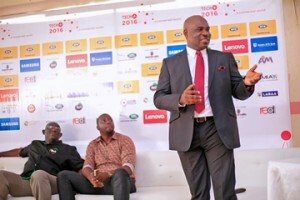 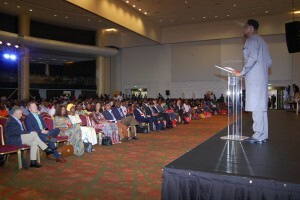 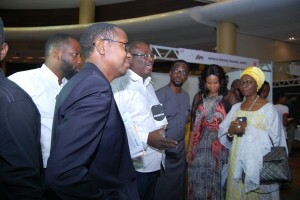 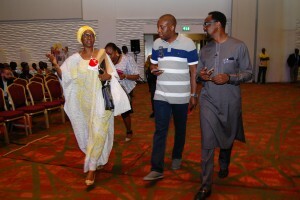 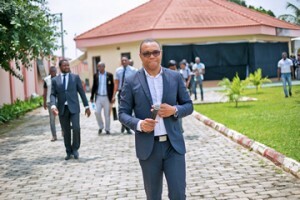 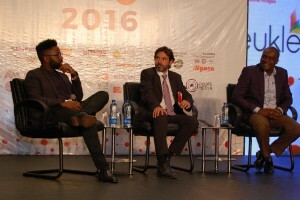 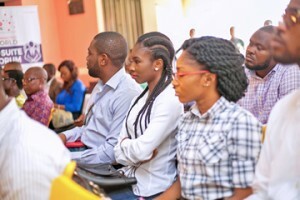 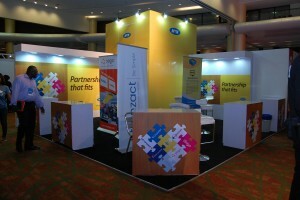 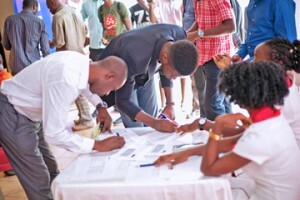 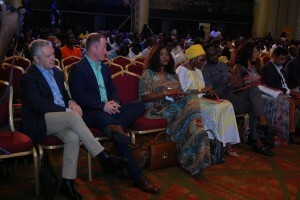 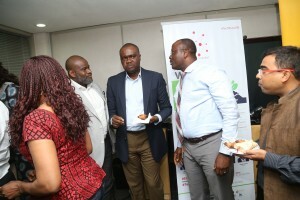 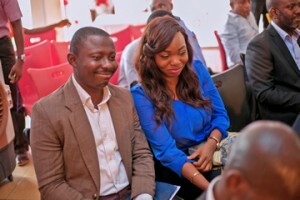 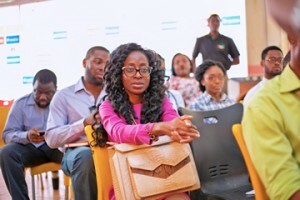 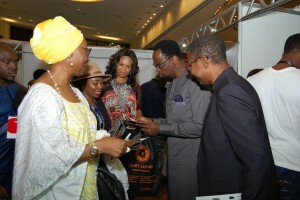 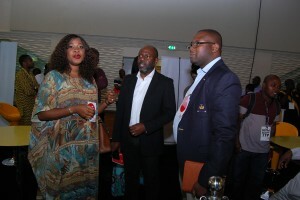 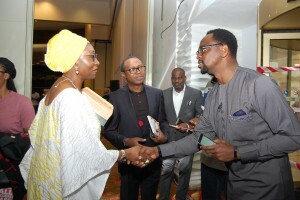 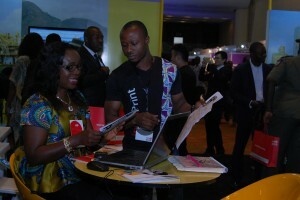 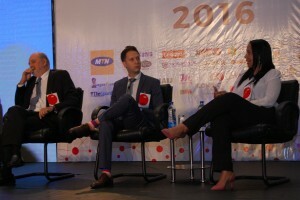 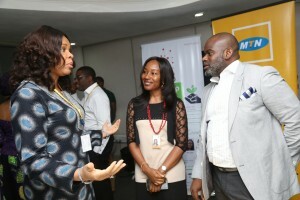 The TECH+ Conference and Exhibition was organised by Connect Marketing Limited, one of the leading brand marketing and Event Company in Nigeria. 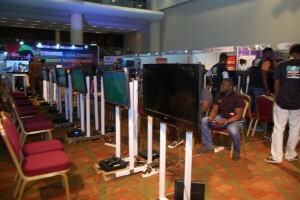 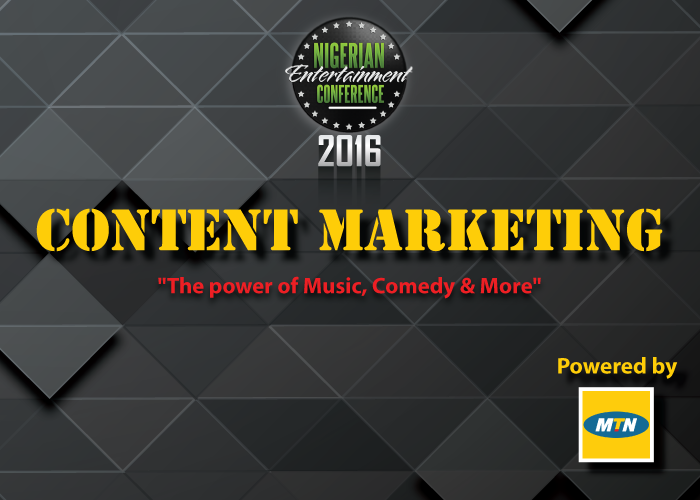 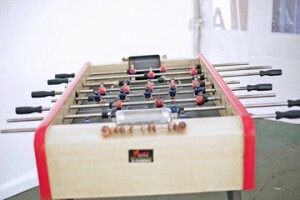 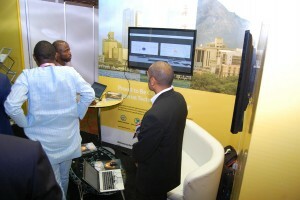 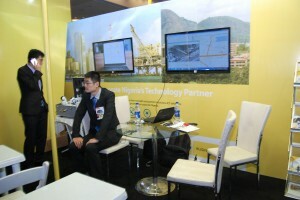 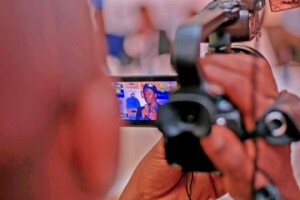 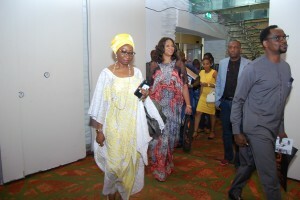 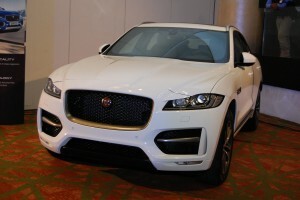 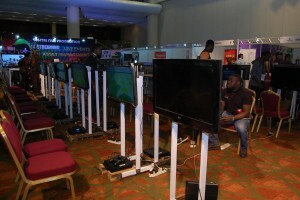 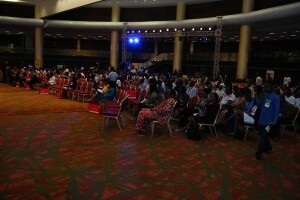 TECH+ featured exhibitions, panel discussions, plenary sessions, gaming, break-out sessions, etc. 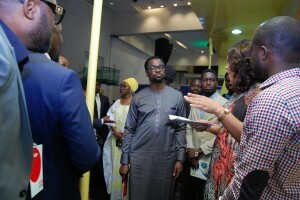 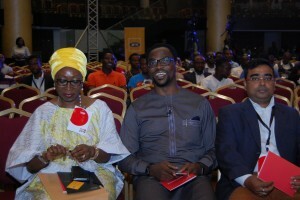 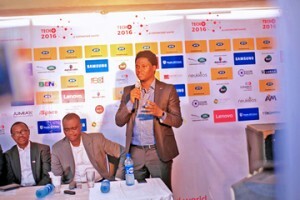 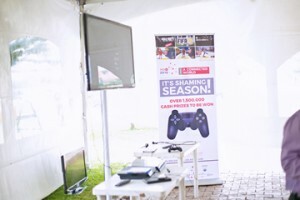 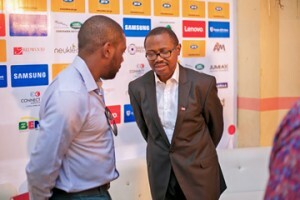 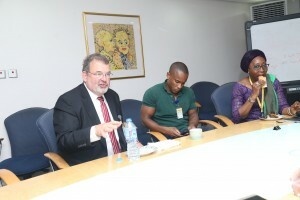 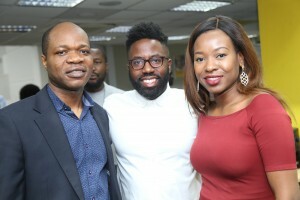 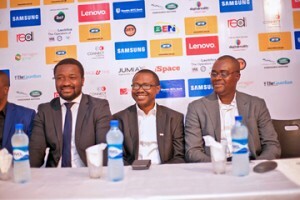 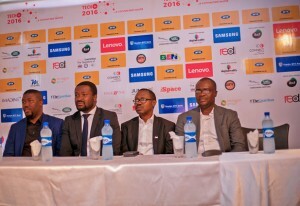 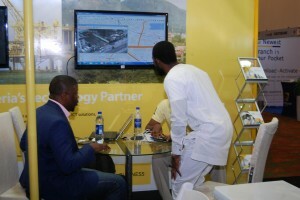 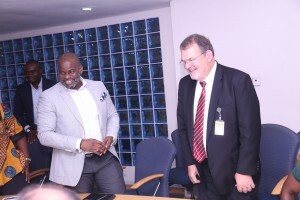 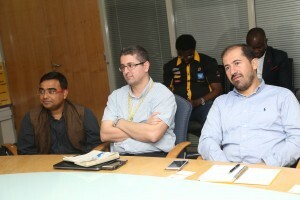 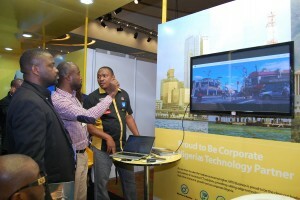 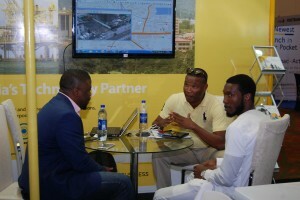 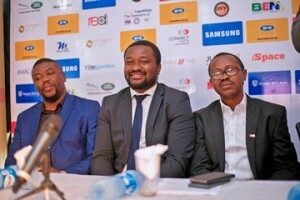 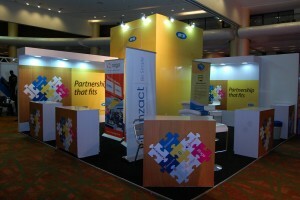 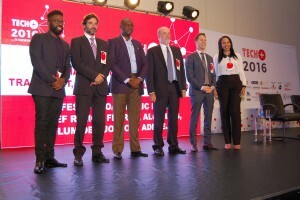 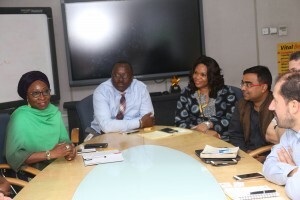 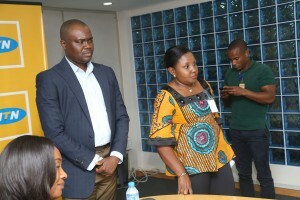 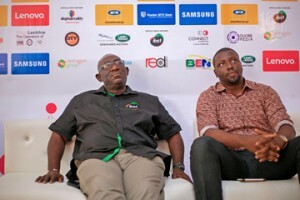 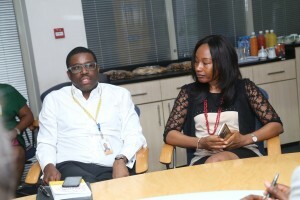 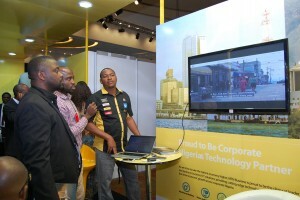 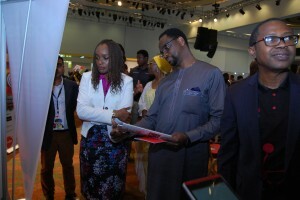 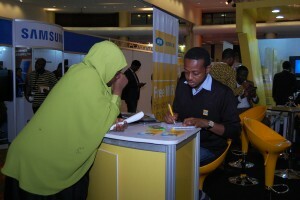 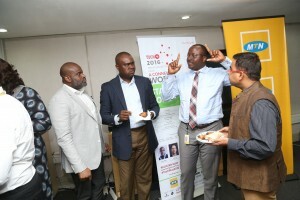 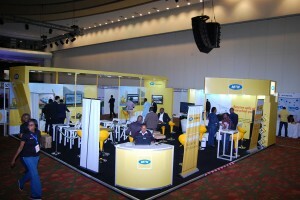 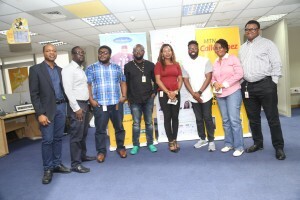 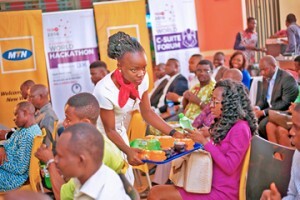 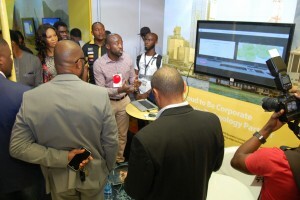 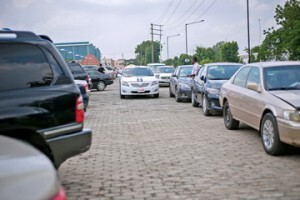 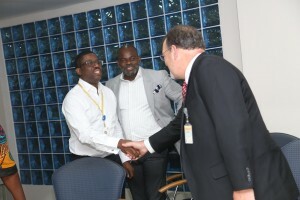 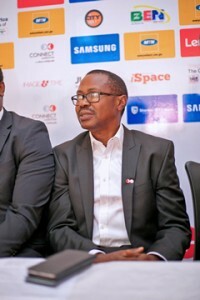 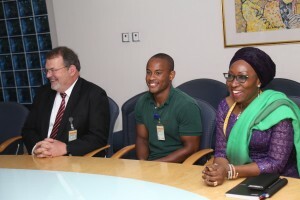 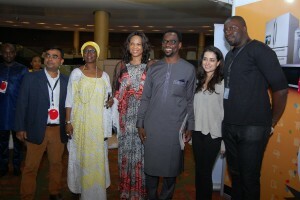 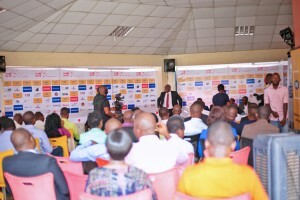 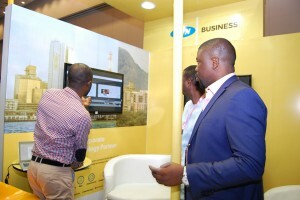 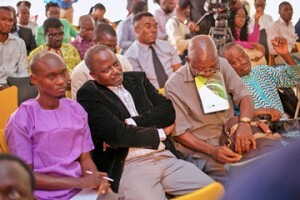 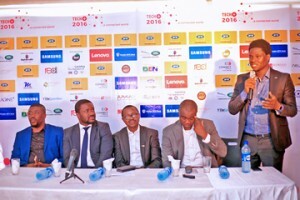 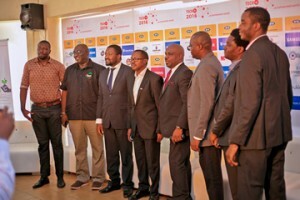 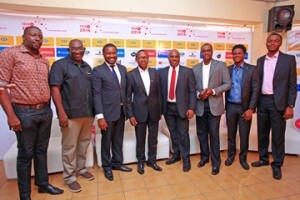 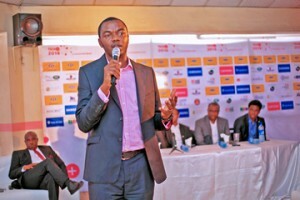 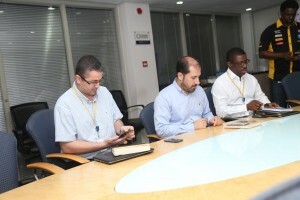 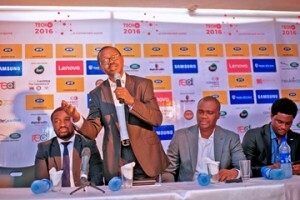 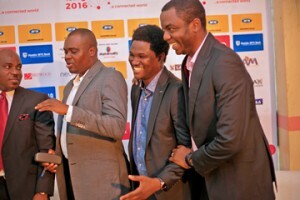 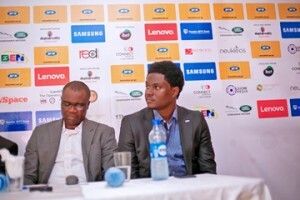 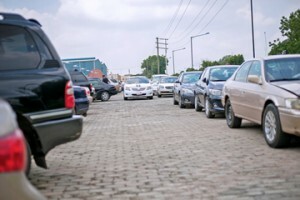 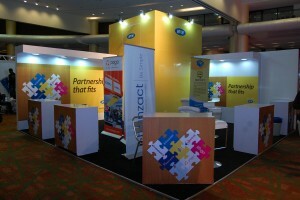 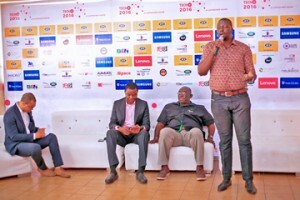 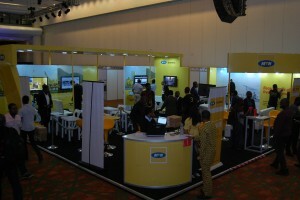 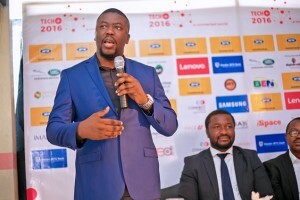 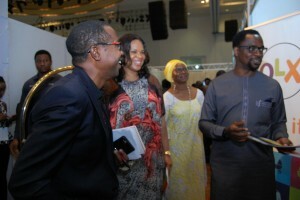 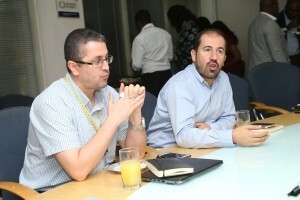 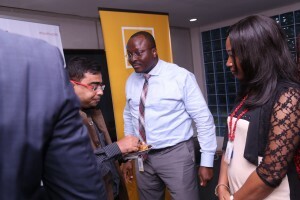 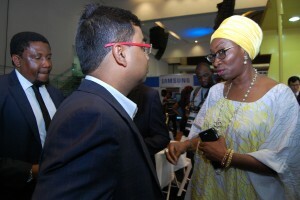 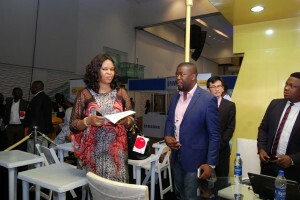 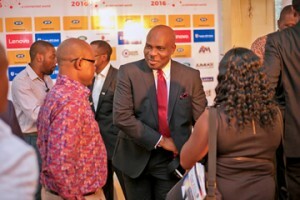 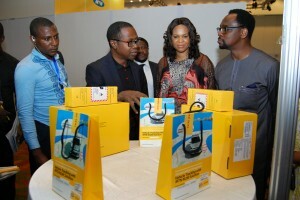 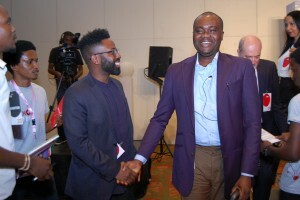 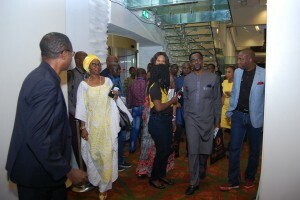 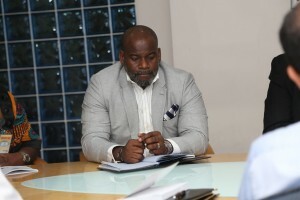 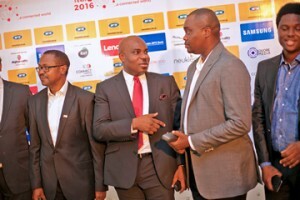 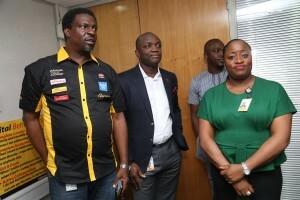 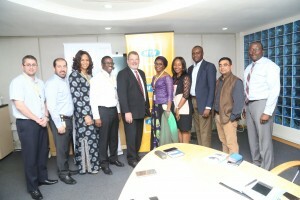 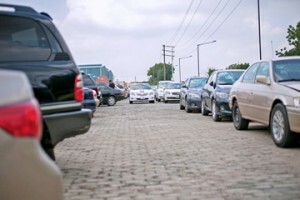 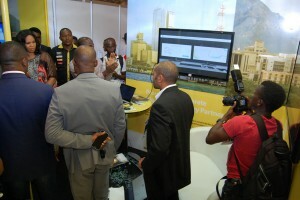 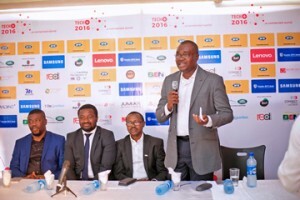 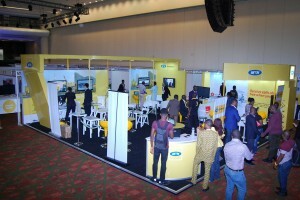 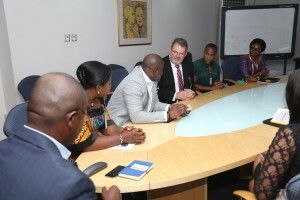 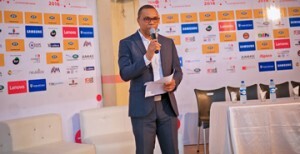 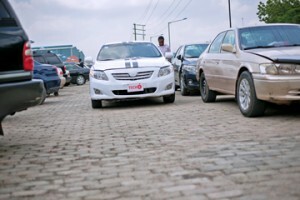 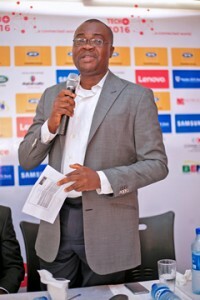 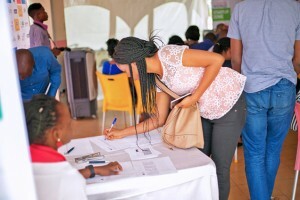 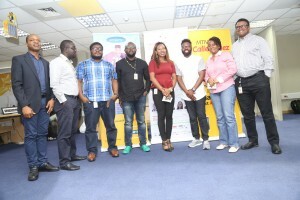 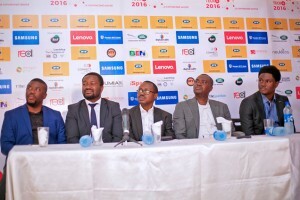 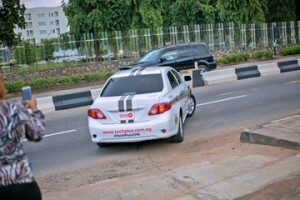 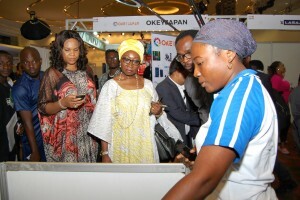 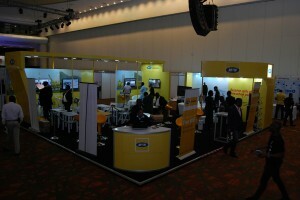 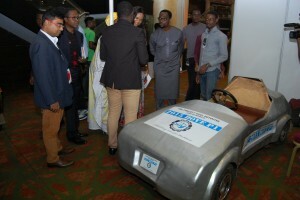 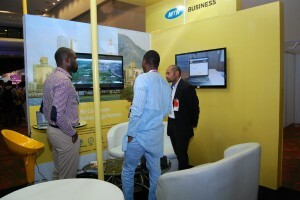 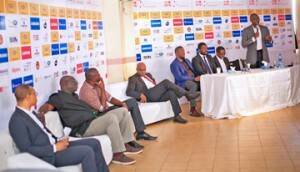 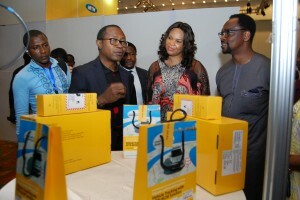 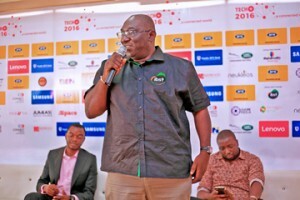 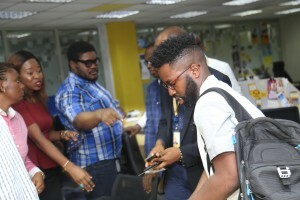 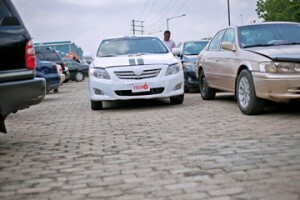 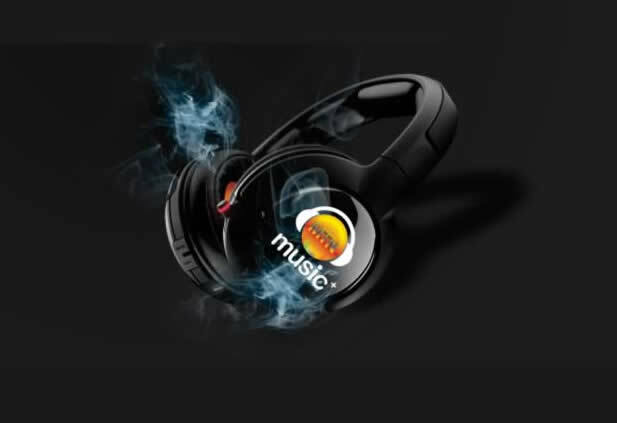 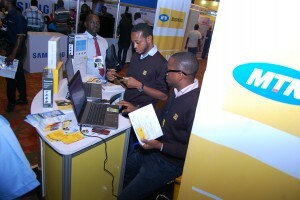 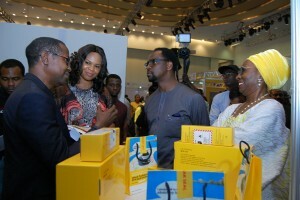 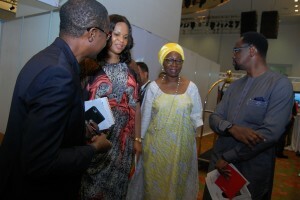 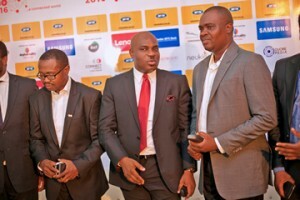 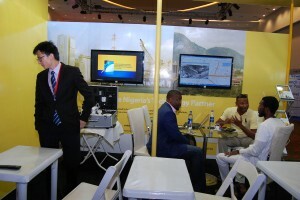 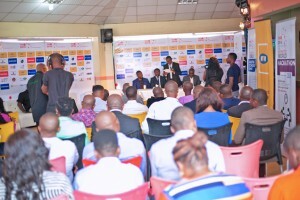 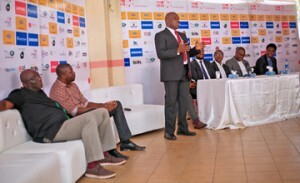 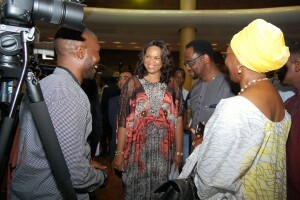 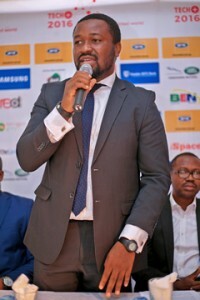 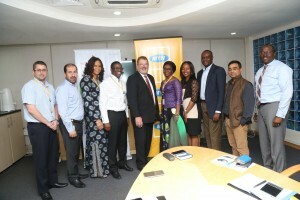 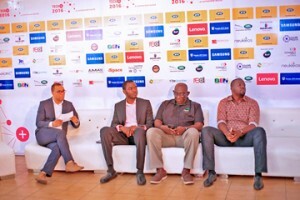 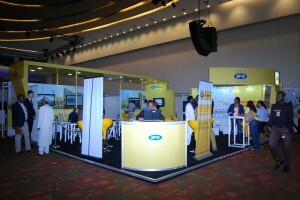 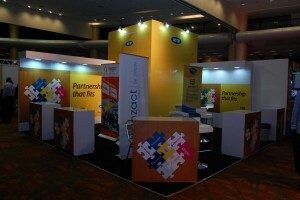 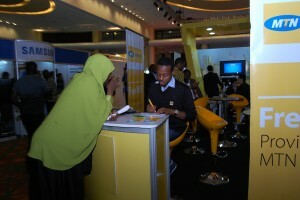 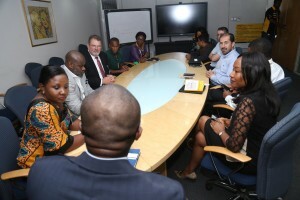 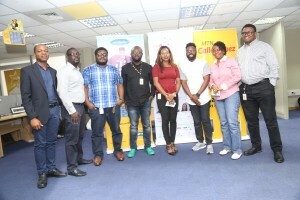 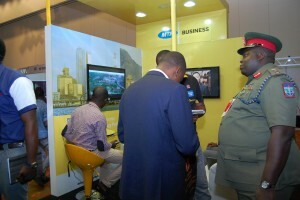 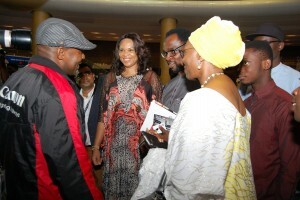 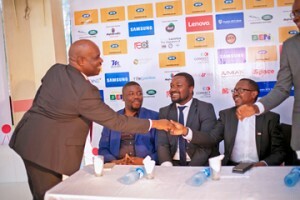 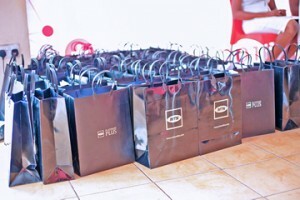 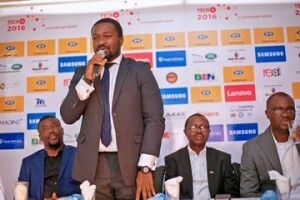 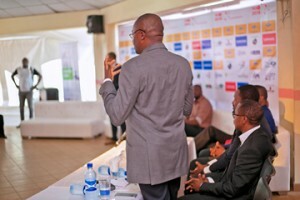 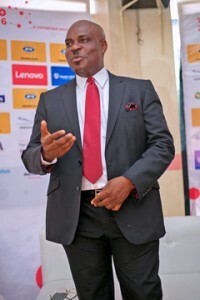 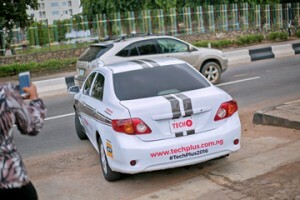 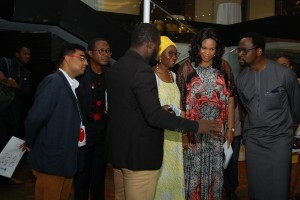 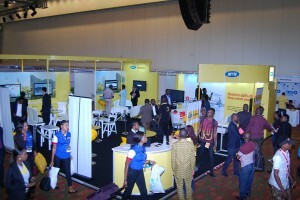 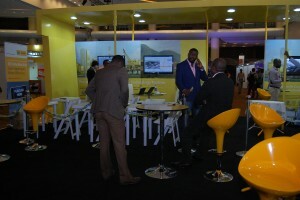 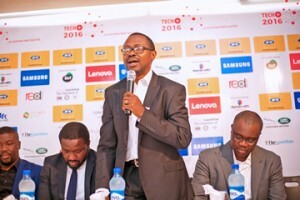 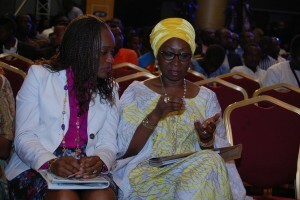 It was powered by MTN Nigeria Communications Ltd with sponsorship from Huawei, Jumia, Coscharis Motors, Samsung, Google, Uber and Terragon Group, Enplug Africa, Atlantic Exhibition and Lagos State Signage and Advertising Agency (LASAA).